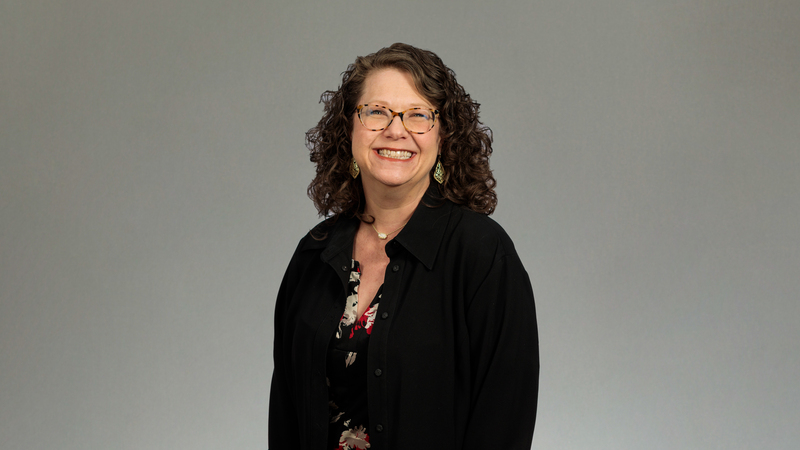 Amy manages firm attorneys and staff with intake, case evaluation, and filing for the law firm’s mass tort practice, which represents approximately 25,000 clients. She joined the firm from a plaintiffs’ practice where she also managed prelitigation for a variety of workplace exposure and catastrophic injury cases. In addition to her experience with intake, Amy has briefed substantive trial court motions and responses throughout her legal career and litigated claims on behalf of victims exposed to toxic substances and who used defective products and pharmaceuticals. For a period of time, Amy was in practice with her father, Wayne Shahan, during which time she represented clients in family law, probate, and personal injury matters. Amy attended Baylor University School of Law, where she earned her Juris Doctor and served on Baylor’s Law Review. She earned a Bachelor’s degree in English from Baylor University as well. After law school, Amy completed a one-year judicial clerkship with the Honorable Tom James of Texas’s Fifth District Court of Appeals in Dallas. During her free time, Amy serves as an advocate for autistic children and adults. She also loves to travel, knit, crochet and read whenever she can.